Netflix: so you finna join the company or nah? 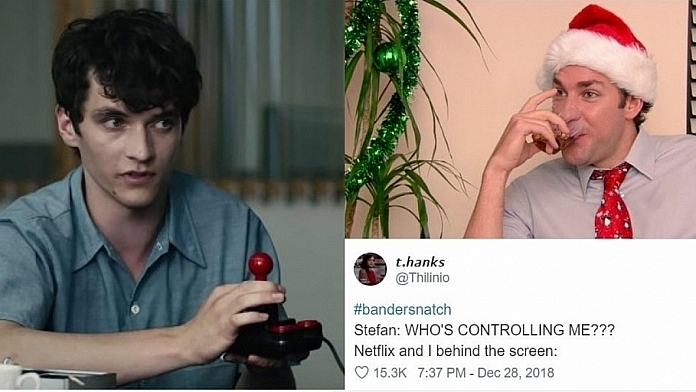 Me: okay, easy#Bandersnatch : Sugar puffs or frosties? Oh it’s just an hour and a half. I can watch this before I got to bed.